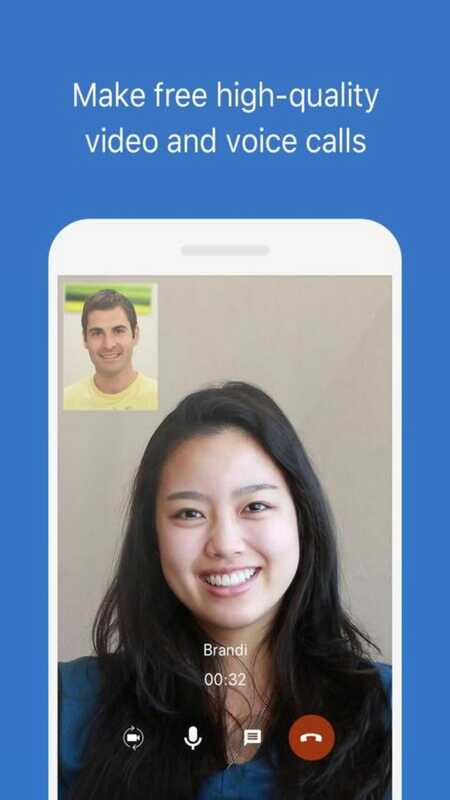 imo offers chat, video and voice calling, group chats, and photo sharing. 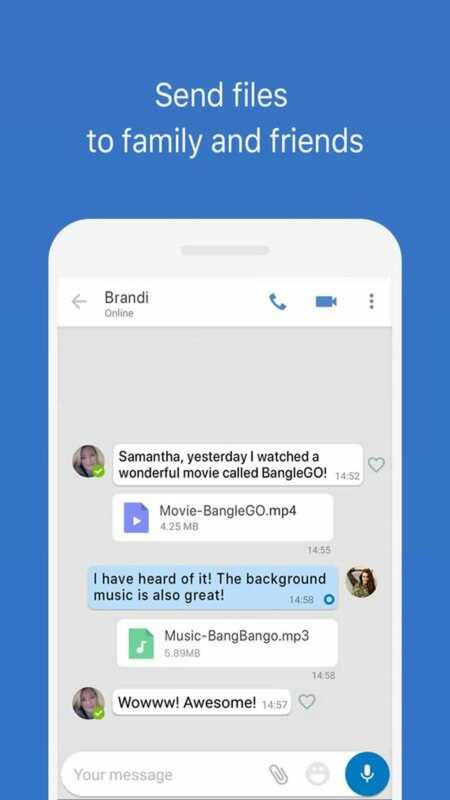 These features are standard for most messaging apps except imo is locked in its own platform so friends and family will have to join. The app is cross platform so you can log into the service on Amazon, Android, and iOS devices. It is also available on web browsers. When chatting, imo secures your chats with SSL/TLS and video calls are encrypted, according to imo. Since imo is its own platform, you will only be able to contact other people who have an imo account. You can't access any third party messaging platforms like Facebook or Steam anymore. 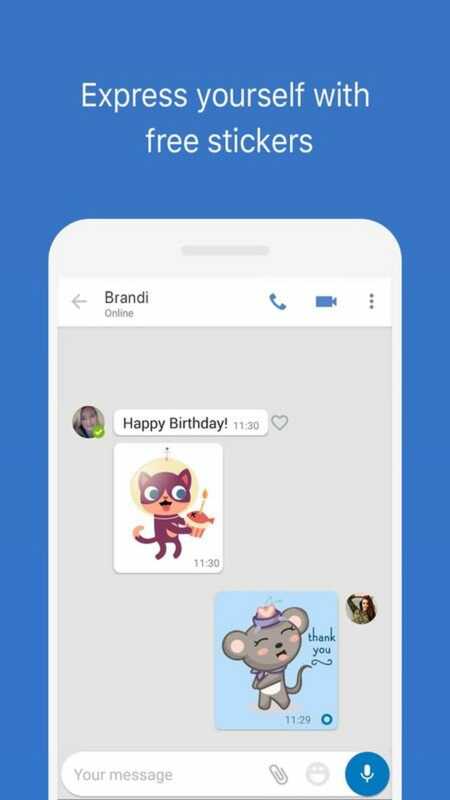 Knowing that your chats and video calls are encrypted is nice, but it's a feature you can find in other apps like Telegram or Google Hangouts. Voice and video calls can work over cellular data or Wi-Fi so you can always make calls if necessary, but you will have to watch your carrier data caps.